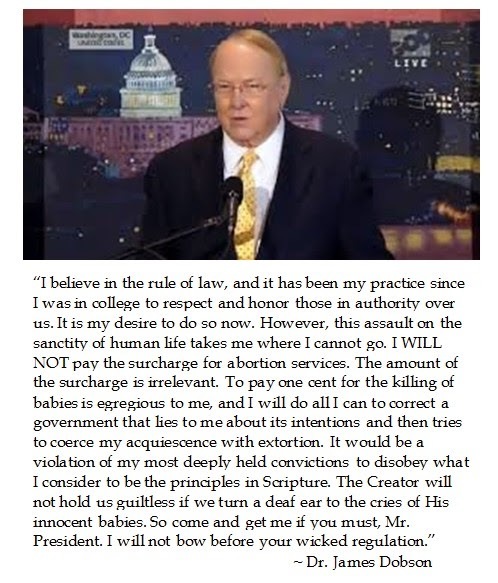 Representative Louie Gohmert (R-TX 1st) sympathsized with his colleague Rep. Hahn but he also recognized that Dr. Dobson considers abortion to be a sin and can not separate his religious belief from politics. Dobson's pointed speech was not partisan in the sense of party politics or advocating specific legislation but he did detail real world challenges to living in a morally inspired world. 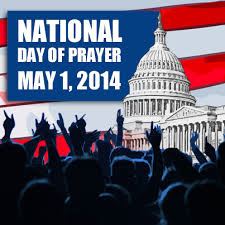 Should the National Day of Prayer be full of pretty pabulum about prayer which amounts to nothing or should it be prayerfully minded people who share their faith, even when it is challenges the conventions of the day?